Investing in property is one of the most popular and successful ways to create or increase wealth, but where do you start? Investing in property doesn’t have to be complicated. We offer an end-to-end solution, where we can take care of everything. 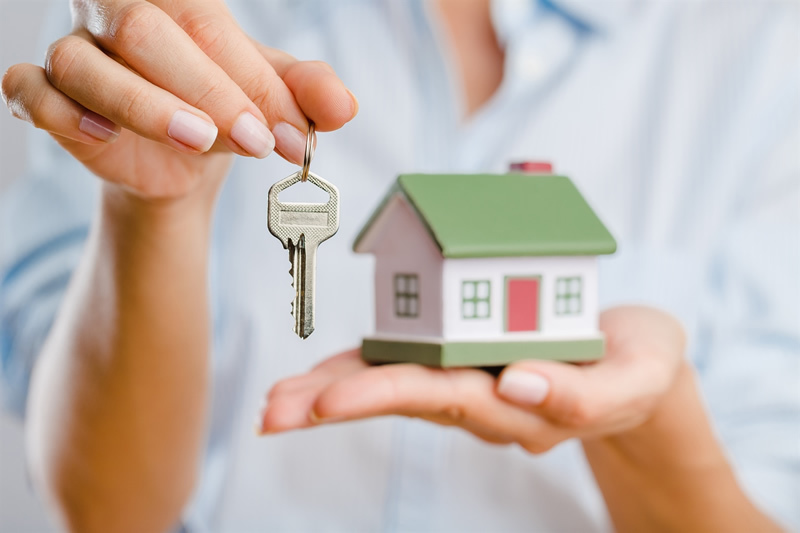 We are experts in property investment, and will make it easy for you by guiding you through the complete process. We source potential properties, analyse their potential performance and present viable options based on in-depth financial and market analysis. Once a property has been selected we put together an investment strategy, do all the calculations and analysis to make sure we find you the right investment property loan that will maximise your returns. We want your money to work for you. With the right advice, and the right financing options investing in property can provide you with solid, tax-friendly returns and security. That is where MacNab Finance’s expertise shines through.